Matt Holland Photography: Put them on ice. 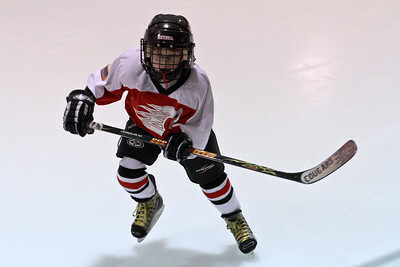 Back in March I photographed a Mites Hockey Jamboree up in Elk River. 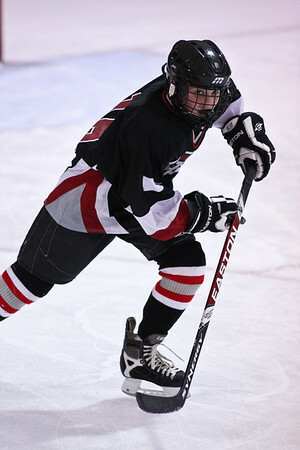 3 days of nonstop hockey, with almost 20 teams participating. A couple weeks ago I finally got all the photos edited and posted, and now I am getting around to a blog post on it! The Elk River arena has got to be the coldest ice arena I've ever been in! I owe a big thanks to Darrin Johnson from Splat Tag paintball field for loaning me his awesome Canon 300mm 2.8L to help out! Boy was that murder on my back though, it might be time to look at monopods. I also rented a Canon 7D, which was amazing (especially the new autofocus system), and is now definitely on my to-buy list. As always, feel free to check out more hockey photos than you could ever possibly want to see here. If you or anyone you know has a sporting event this summer, and is looking for a photographer, get in touch! I'm always looking for more stuff to shoot!